Seeking a little extra wisdom in life? 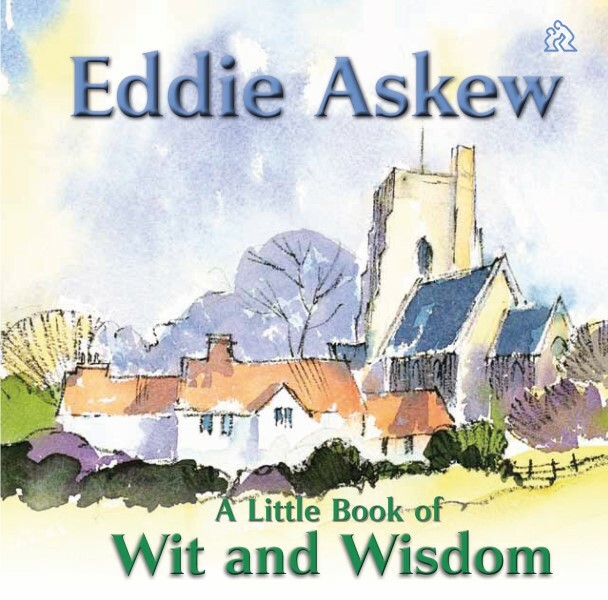 This splendid gift book features some of Eddie's warmest, wisest and wittiest thoughts for the day, together with examples of his wonderful artwork. Every page will make you smile and leave you with something to think about. Lord, teach me to dance in the joy of your presence today. And help me to reflect the beauty of your world in my life. A Little Book of Wit and Wisdom by Eddie Askew was published by The Leprosy Mission in January 2014 and is our 9712th best seller. 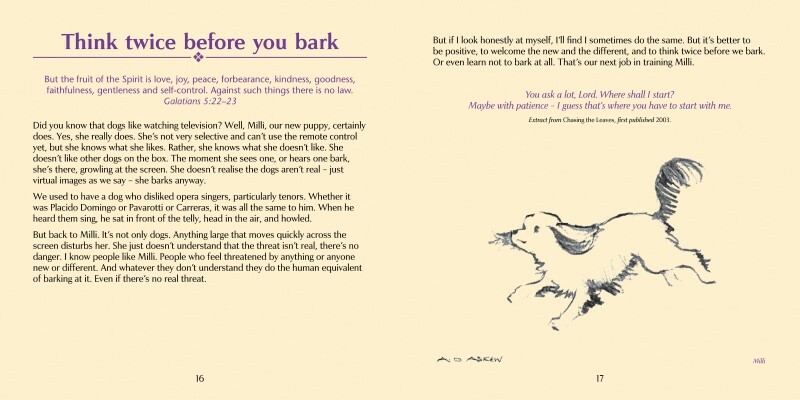 The ISBN for A Little Book of Wit and Wisdom is 9781909092150. Be the first to review A Little Book of Wit and Wisdom! Got a question? No problem! Just click here to ask us about A Little Book of Wit and Wisdom.